Design Advice Request for a project which is for a proposed addition to expand the current Industrial Home Building located on the property to accommodate tenant expansion plans. Maintain parking at the ground level and add two connecting floors above. Adding approx 5924 SF in total and considering a green roof system. Proposal is to build a nine unit residential apartment bldg. With below grade parking. Proposal is for a mixed use on ground floor with hotel rooms on upper floor. Existing building will be restored. Design review for a repair and refurbish of building facade, new one-story building behind facade. New doors and windows and new patio dining areas. Design review for a new 19-story high-rise mixed-use building with a combination hotel, office and retail (ground floor) uses. Parking provided in a below-grade structure. Three modifications requested: loading stall size requirement; bicycle parking stall size; and exceeding glazing minimum for entire site, except for north and south elevations. Construct a six unit three story apartment building with 2 bedroom/1 bath units with living room, dining room, kitchen, and washer/dryer closet. 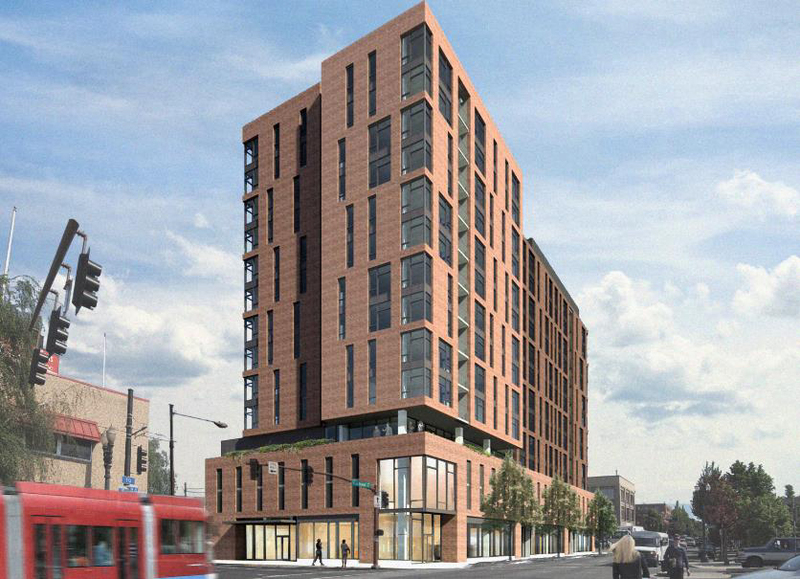 New 11 story mixed-use housing tower with ground floor retail and 2 levels of below grade parking. Vegetated roof garden at level 2 for stormwater retention and filtration. Rooftop terrace for residents at level 11 (existing structure to be demolished). DAR to discuss a Type III Historic Resource Review for a new 15-story mixed-use building with ground level retail, parking (approx. 90 spaces) on the 2nd and 3rd floors and 193 residential units on the upper floors. 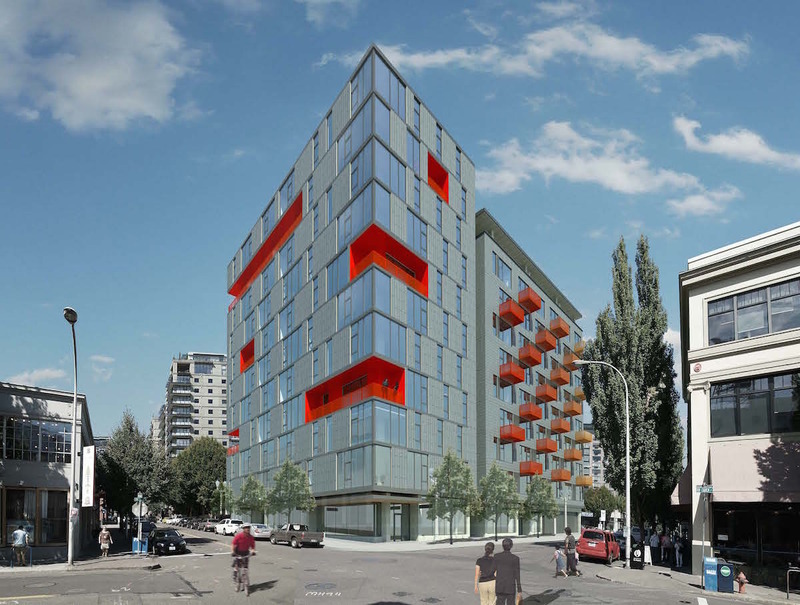 Design Advice Request for project which includes the simultaneous design and development of two separate office buildings on Blocks 4 & 6 of the Zidell property in South Waterfront. Pre-application Conference to discuss a Type III Design Review and Type II Greenway Review for a project which includes the simultaneous design and development of two separate office buildings, in separate portions of the large site, identified as Blocks 4 & 6 of the Zidell property in South Waterfront. The buildings will have multiple stories and below-grade parking. This proposal was initially discussed at an Early Assistance meeting- EA 15-116928. Proposal is for a development of a self-storage facility. Proposed four story development with three stories residential on the upper floors and grd floor retail.